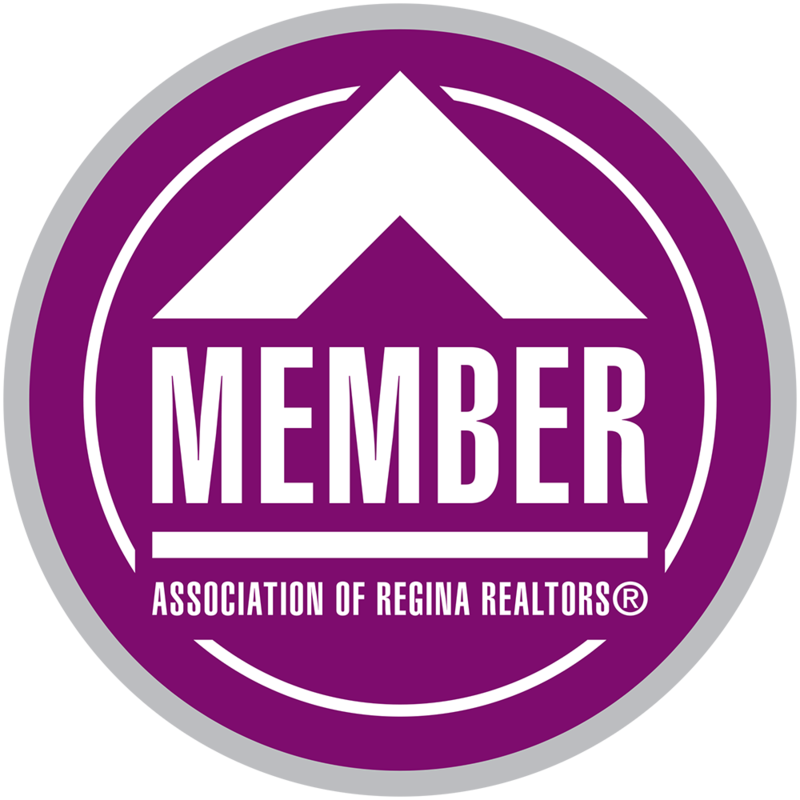 Exceptional, energy efficient home backing Wascana View park. Executive two storey built in 2011 boasts 3,609 square feet, 4+1 bedrooms, office and developed basement with in floor heating, theatre room, gym/exercise room, rec room, bedroom and bathroom. Open concept main floor with large, park-facing windows, hardwood floors, fireplace and custom kitchen. Second floor features huge, rear facing master suite with terrace and two additional bedrooms with walk in closets all with hardwood floors. Home audio/visual system, Savant home automation system (including climate control, lights,AV), partially automated custom Hunter Douglas blinds, SIP panel construction built on piles, ICF foundation, spray foamed attic, two car garage that is roughed in for heat and multiple executive features. Call sales agent for showing and information.